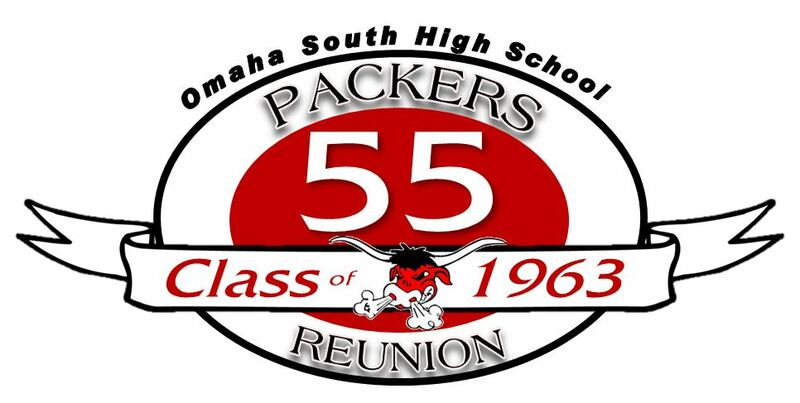 The Class of 1963's next major reunion - 60 years - will be in 2023. Details: The Class of 1963 is going to meet the last Friday in July for a pay as you go gathering. Friday Night: Come join us at the Redeye Tavern & Grill (84th & Center) starting at 6pm until ??? *Hotel accommodations available with Double Tree, terrific rate of $89 a room. To reserve your room now or learn more about the special rate click here.